Topsham was settled in 1781 by men from New Hampshire or Maine. The name is pronounced TOP-sham, with the emphasis on the first syllable. Probably named after Topsham, Devonshire, England. 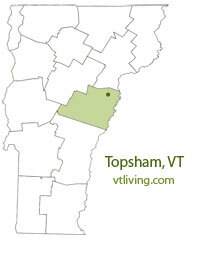 The township includes the villages of Waits River, West Topsham and East Topsham. 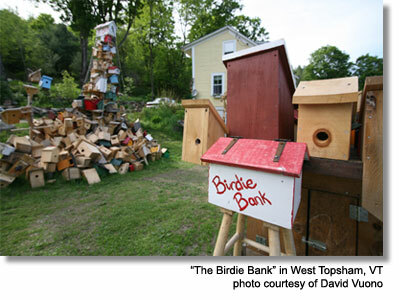 To share Topsham, VT information, contact us. Learn more about advertising in VTLiving.